OnePlus confirmed in its forums yesterday that none of its current devices, including the 3/3T and the 5/5T, will support Project Treble, even after they’re updated to Android Oreo. Project Treble is an Android Oreo feature that attempts to address slow Android update schedules by allowing manufacturers to push out Google’s most recent OS without having to wait on their chip partner, like Qualcomm, to support it. Still, Google’s first-generation Pixel phone supports Project Treble, and the Essential Phoneis attempting to support the feature, even though those phones first shipped with Android Nougat. So it’s clear that adding support is possible — even if, several months after Oreo’s release, it’s still rare. 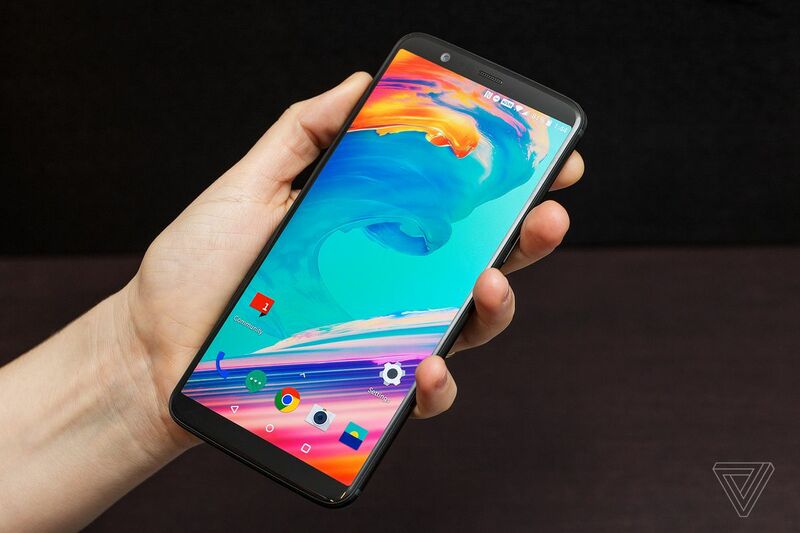 It isn’t necessarily surprising that OnePlus wouldn’t support Treble, given that it clearly has no problem shipping new phones with outdated operating systems, but it would have been nice to see the company commit to supporting Google’s goal of faster updates and making the whole Android ecosystem more consistent and modern.